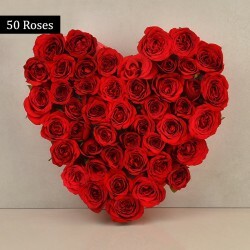 Send Flowers in Shimla We deliver finest flowers in Shimla, mostly delivered within 3-4 hrs same day. 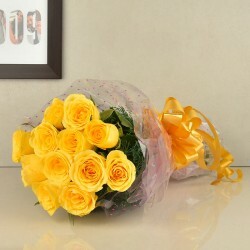 The flowers are delivered from the best florists in Shimla. Call 98711 41000 for online flower delivery to Shimla. Shimla is one of the most beautiful hill stations and very popular tourist destinations of India. It boasts people from different cultures and religions. 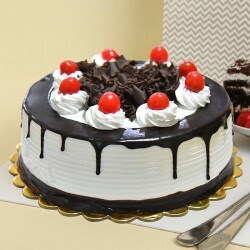 Now, you can easily send happiness to your loved one in Shimla by opting for online cake delivery in Shimla. No wonder flowers are one of the most aesthetic creations of god that are known to have a magical spell with which they can easily win the heart of the millions of people. 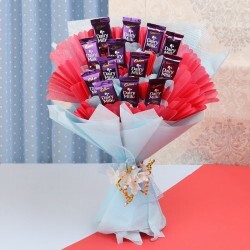 No matter what kind of occasion it is, when it comes to expressing your love and affection for your dearest one, flowers always make the simplest yet most charming gift to greet your close ones. Always remember one thing that most of the people always appreciate receiving floral arrangements that are made of fresh and fragmented flowers. 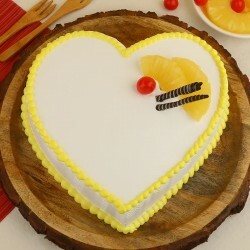 If you are searching for the most scintillating flowers bouquets and blossoms for your beloved ones, MyFlowerTree could be the best destination for you. 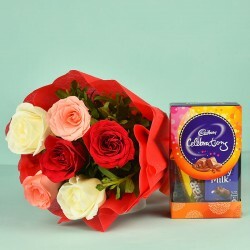 It allows you to send flowers to Shimla from the comfort of your home. Each flower is garden fresh and hand-picked by our skilled and experienced florists. Extensively ranging from the eye-captivating heart-shaped arrangement of Red Roses, awesomely arranged Lilies bouquet to the royal bunch of Orchids, you can easily find the ideal floral arrangement in our store. When it comes to opting for online flower delivery in Shimla, it’s really important to find an online store that can provide you with the best flower shopping experience. 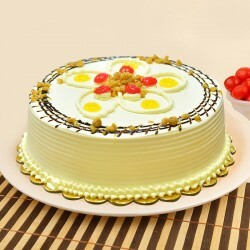 Sending flowers to Shimla from this store is so easy that anyone can do it without experiencing any kind of hassles. 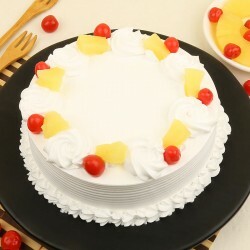 If you want to make your floral gifts more delighting, you can easily go for different types of gifts options along with the floral arrangement. 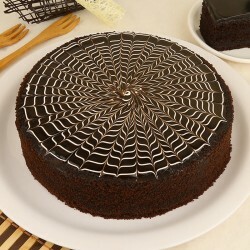 You can simply add different types of gifts like delicious chocolates, coffee mugs, photo-frames, self-pampering kits etc. 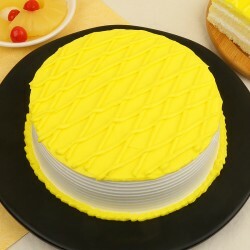 Products in this category have been rated 4.8 out of 5 based on 122 reviews.